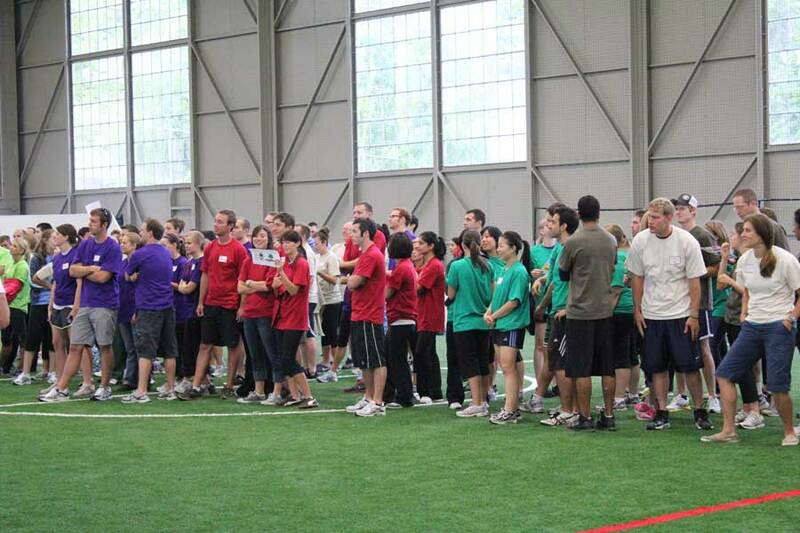 High Velocity Sports is also able to accommodate corporations who wish to conduct training sessions, off-site meetings, and huge corporate parties. 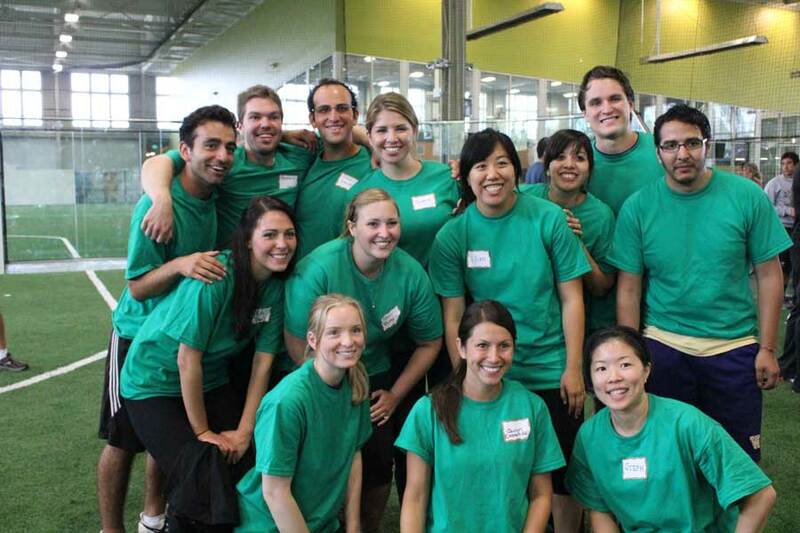 Entertain your employees or clients with a fun alternative to the company picnic. For more information on Corporate Outings, call Elaine Matthews at (734) 487-7678 or email elaine@hvsports.com. 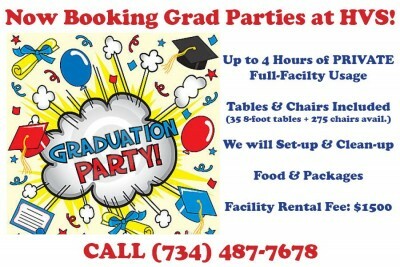 Celebrate Your Graduation at High Velocity! Looking for a fun and unique way to celebrate your graduation? Let us create a customized celebration for you and all your guests. HVS offers something for everyone! We can even accommodate: Chair, Table, and Linen Rentals, Specialized Catering, DJs or Bands, Special Sound Systems and Lighting, and more. For an itemized proposal, please call Elaine Matthews at (734) 487-7678.